Let everybody know! 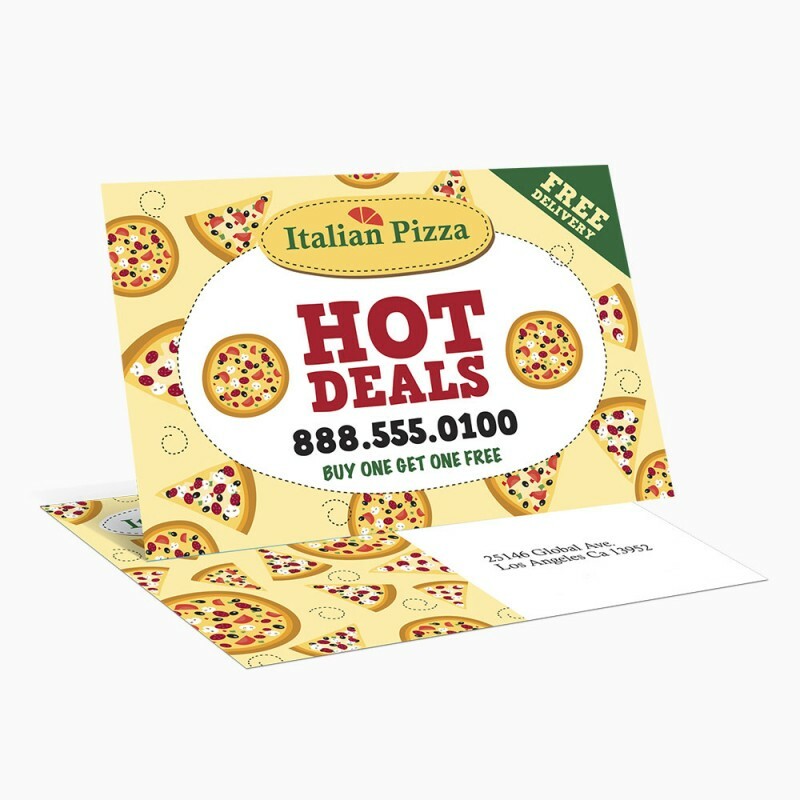 It makes no difference if you're advertising your new business, promoting your existing business or want people to be aware of your special offers, our postcards will do it all. With high quality, full-colour professionally printed postcards you are guaranteed to be noticed.